8 Oz. Dome Lids For 8oz. Paper Frozen Yogurt, Ice Cream, and Gelato Cups. 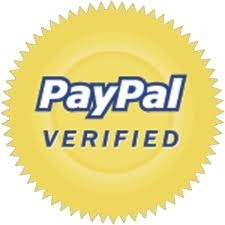 High quality Clear Plastic Dome Lids are designed to fit the 8 Oz. Paper Containers. 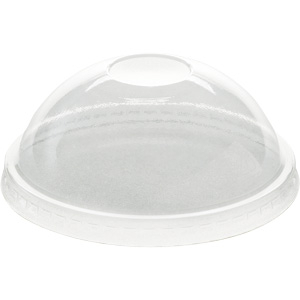 These Plastic Dome Lids are designed without an opening which is ideal for frozen yogurt and ice cream with toppings. For use with 8oz Paper Containers. Specially designed for stacking multiple containers.